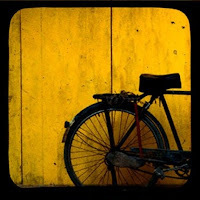 i'm loving these 'through the viewfinder' photographs from ScarletBeautiful2's etsy shop. the subject is photographed with one camera through the viewfinder of another camera. very cool! i'm just about to buy a few.